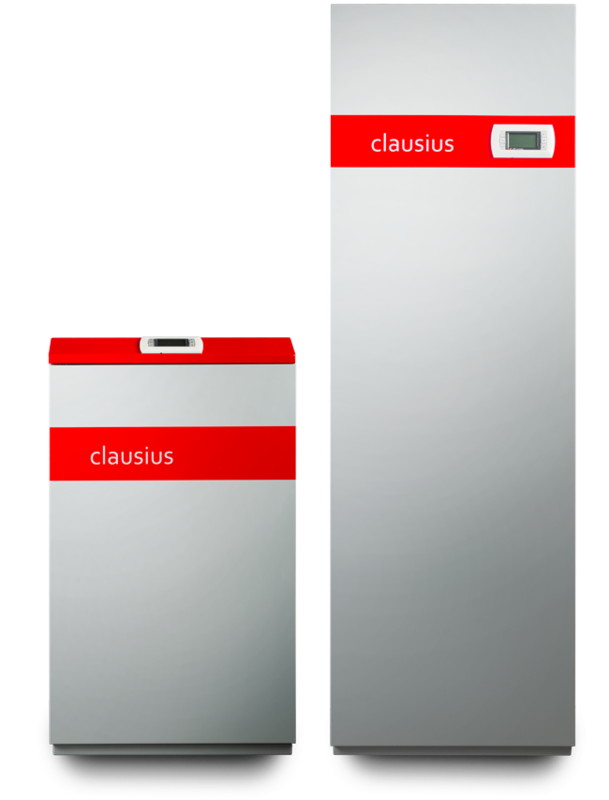 Clausius heat pumps are designed and continuously developed by the leading European refrigeration expert Professor of Engineering José Fernández-Seara, at the University of Vigo in Spain. The Clausius range is designed and manufactured by thermodynamic experts with over thirty years experience using the latest scientific research, engineering expertise and build quality that incorporates lead brand components. 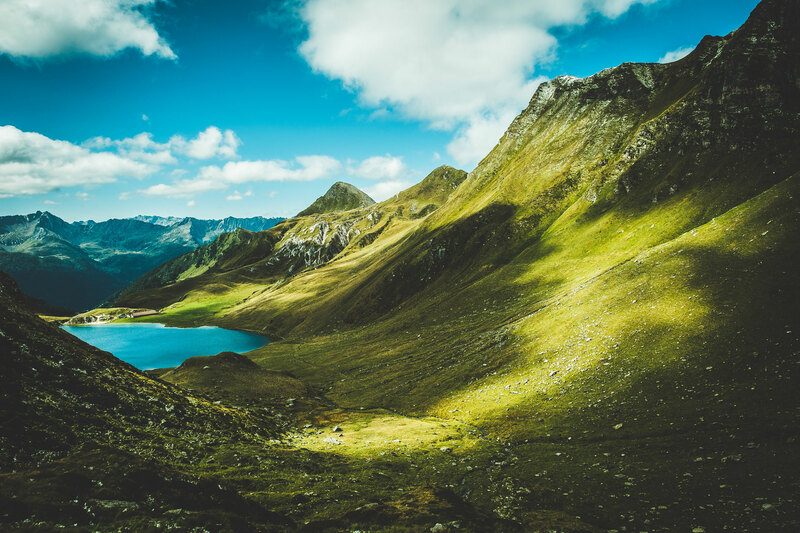 Our production plant in Europe enables us to achieve highly efficient, premium quality heat pumps at a competitive price. All our heat pumps are MCS accredited and achieve an ErP A+++ rating. Our UK sales and service team are experts in heat pump technology and installation and offer a nationwide network to support installers and specifiers of domestic and commercials builds. Specialist heat pump manufacturer; market leading ErP A+++ rating and MCS certified. Wide product range from 1kW to 1MW thermal power for all for heating, cooling and hot water installations. Smart remote monitoring and control functions for convenience and efficiencies with over twenty years life expectancy. Compact dimensions and easy installation; plant room in a box solution. Market leading noise reduction enabling a flexible plant room location. Twenty years ‘fit & forget’ with online monitoring & inspection. Fully integrated solutions and small footprint. Heating, cooling and domestic hot water at low cost. PV system integration for optimised savings with an SG ready interface. Clausius supported full design service for all build projects including retro-fit and new builds. Latest technology from leading suppliers with best in class application. Best economics and performance throughout the unrivalled product range. Monitoring and transparent logging of key performance indicators SPF/CoP/Power. Grid friendly product certification guarantees worry free grid application. Easy system integration and commissioning. Service friendly product, perfect access to all key components even in confined installations. Download the pricing guide for a comprehensive breakdown of costs and product features.